In the UK, he debuted in 2002 at the London Opera House and and Royal Albert Hall and went on to perform around the country. 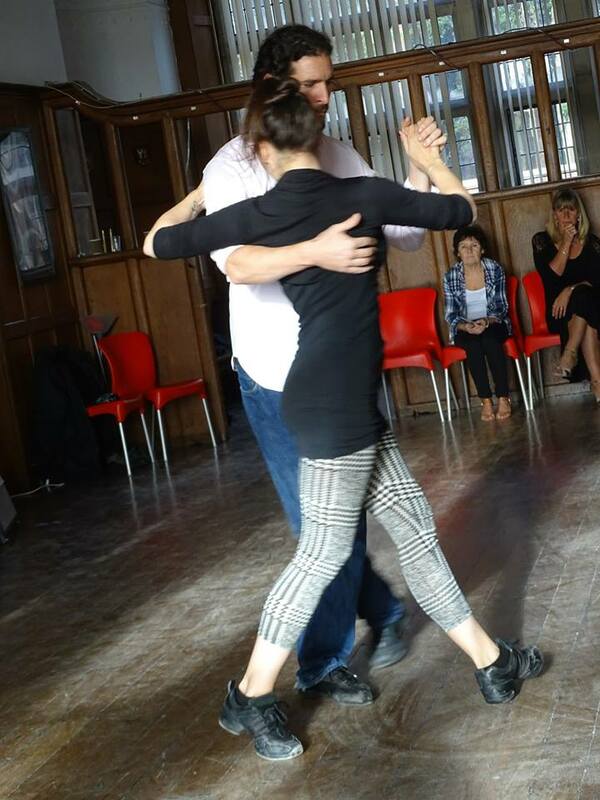 As a student, Eduardo was the first tanguero to develop Tango Therapy, running a programme in Argentina’s most forward-thinking psychiatric hospital. Eduardo is a seasoned theatre actor, dancer and choreographer. In Buenos Aires he performed in mainstream productions such as "Gardel, El Mesias" and here in the UK he has choreographed productions at the Riverside Studios, London and Arnolfini, Bristol. 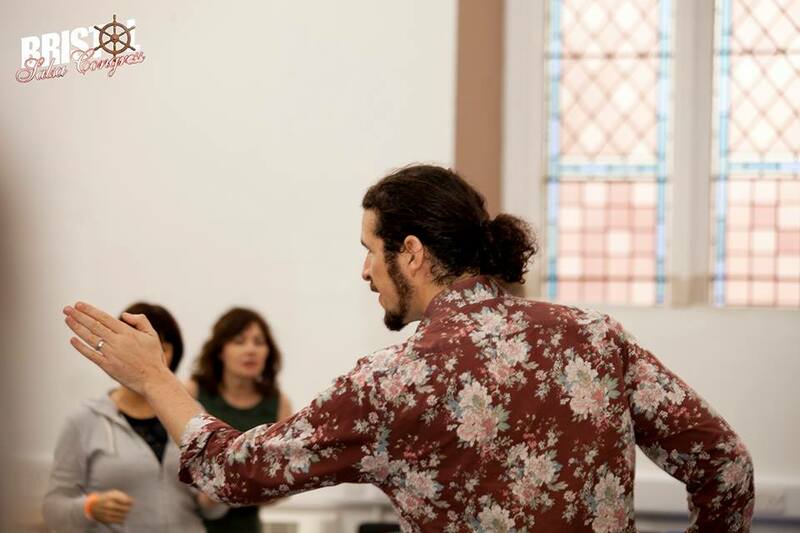 Eduardo has taught and performed around Europe, Latin America and Asia and has been teaching in Bristol and the South West for more than 15 years.